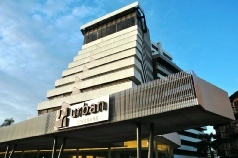 The Hotel Urban Brisbane is located opposite the beautiful Roma Street Parkland. Central Station and Brisbane City Hall are each a 10-minute walk away. All air-conditioned rooms offer a private balcony and include cable TV, a minibar and tea and coffee making facilities. Each room includes a fluffy bathrobe and slippers, and most rooms feature city or park views. 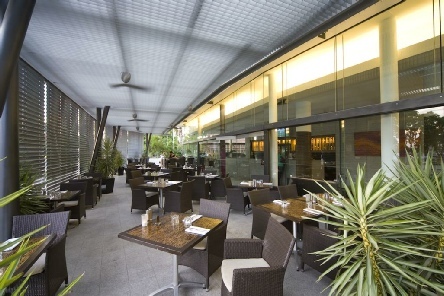 Gazebo Restaurant & Bar offers innovative Australian cuisine with Asian and Mediterranean influences. An extensive in-room dining menu is also available. There is a swimming pool and fitness centre. Surrounded by Roma Street Parklands that overlook Brisbane CBD this property is the perfect place from which to enjoy your Brisbane trip. 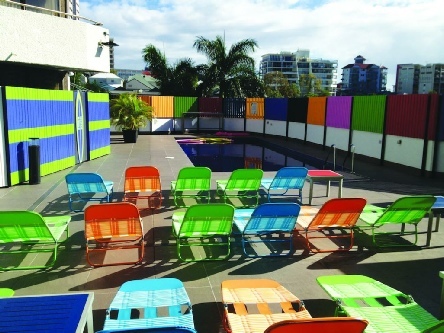 2019 package holidays to the Hotel Urban Brisbane Prices are per person based on two sharing, including flights and accommodation, and are subject to availability.